Women And Men Run Together At The Erbil International Marathon, Iraq | JustRunLah! 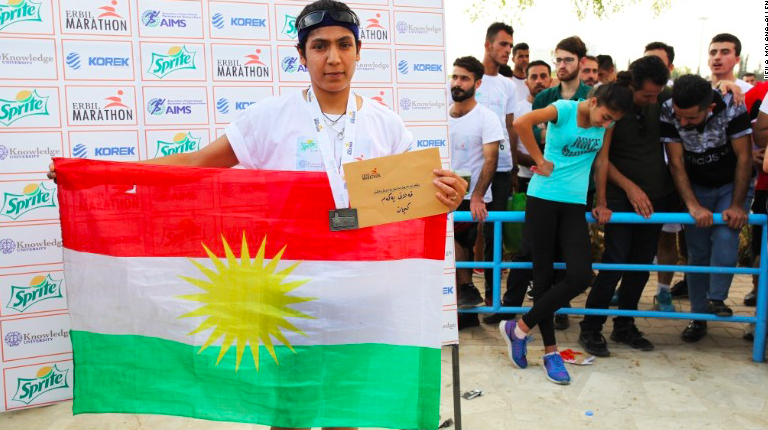 The annual Erbil International Marathon took place on October 27th. Only the 5km and 10km distances took off, as the full distance of 42km was cancelled due to fighting between Iraqi forces and the Kurdish Peshmerga in close proximity to the city. Not many marathons run towards Baghdad. Not many marathons are guarded heavily by armed forces. But then again, not many marathons are in Iraq! After the controversial Kurdish referendum, Baghdad shut the local Kurdistan airports to international air traffic, making it difficult for international participants to be a part of the Erbil International Marathon. Even some local Iraqis found it difficult to make it to the start line of the Erbil International Marathon due to military restraints. The run is different from the Tehran Marathon whereby strict gender segregation rules are imposed. 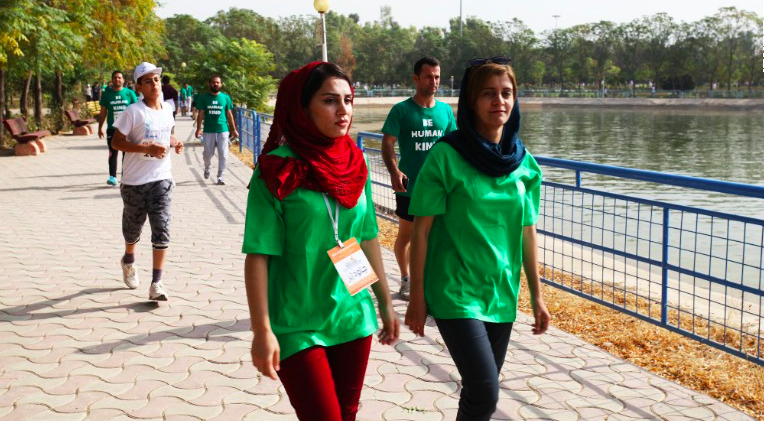 This means that women were not allowed to run in the Tehran Marathon. However, the Erbil Marathon wants to stress that it is different in Iraq. Iraq is ethnically and religiously diverse. 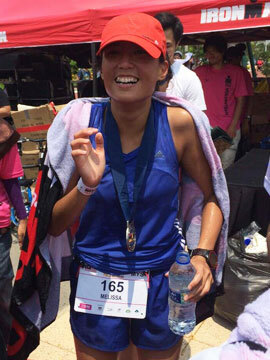 Most women wore the official race tee, which was a short sleeved shirt. Some ran in a hijiab whereas others ran with their hair loose. 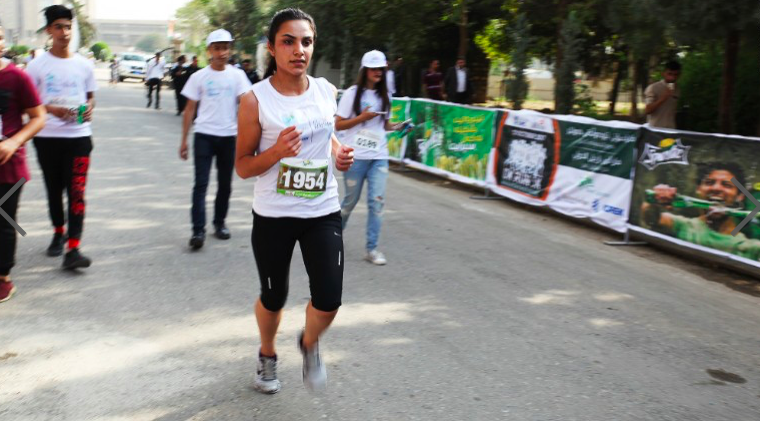 This is indeed a run to show women can run, women have rights, just like men. The race flagged off against a backdrop of Kurdish flags and even pop music. You see a different side of Iraq. The running normalises the area. It is an unusual side of Iraq, but is is also a chance to unite! So anyone interested to run the Erbil International Marathon and run for change and unity?